A blue stool pouf: the three flared feet make it an excellent example of Scandinavian style, and you can combine it with a modern or maritime-inspired atmosphere! 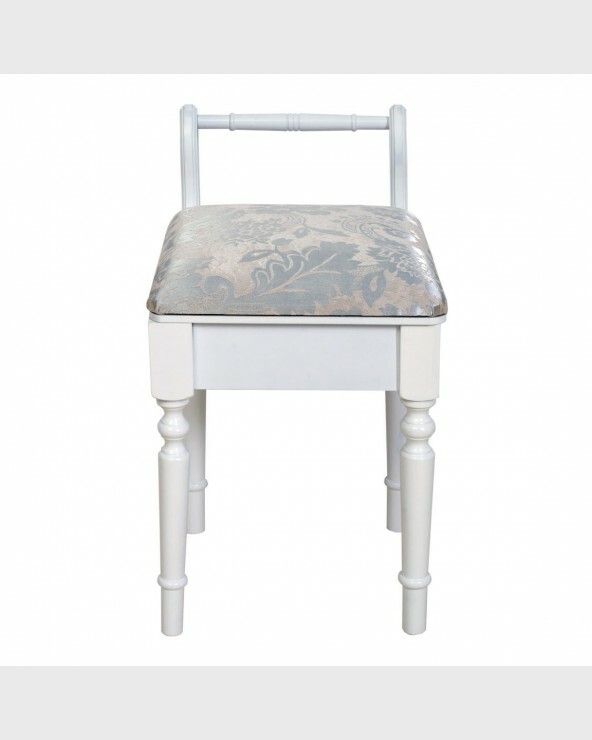 Rebecca stool is an ideal piece of furniture for those who love style and trendy accessories. It is characterized by three feet that support the seat. The seat has a soft padding covered in natural fabric. The coating has a work that recalls the ancient crochet work. It is a tricot pouf with shades of blue. It combines perfectly with a Scandinavian style décor. It is useful as a footrest to stretch out your legs when sitting on the couch. It is also comfortable as a small bedroom pouf. Positioned next to the headboard it is useful for resting magazines and mobile phones. A few simple steps are enough to assemble it. It is sufficient to fix the feet to the structure and the pouf is ready to be used. An elegant padded yellow stool with three flared feet, in full Scandinavian style! Comfortable and useful to complete the furnishings of the living room or bedroom.